Hi, I live in Amsterdam and I’m 10 years old. I’m going to tell you about my favorite places in Amsterdam. There are so many fun things to do in Amsterdam if you are traveling with children. This is my top 12 places I like in Amsterdam! Artis is a zoo with lots of funny and cute animals. The zoo is really old, it exists since 1838! When you are finished looking around you can go to the shop in Artis which has some really cool toys and things. My favorite animal in Artis is a catfish, that’s a big fish. I call him Stipje (little dot in Dutch). There are also three playgrounds where the children can play, and when they stop playing and are tired and thirsty, they can go to the restaurant. You can drink and eat fries and ‘kroket’ and ice cream and popcorn. 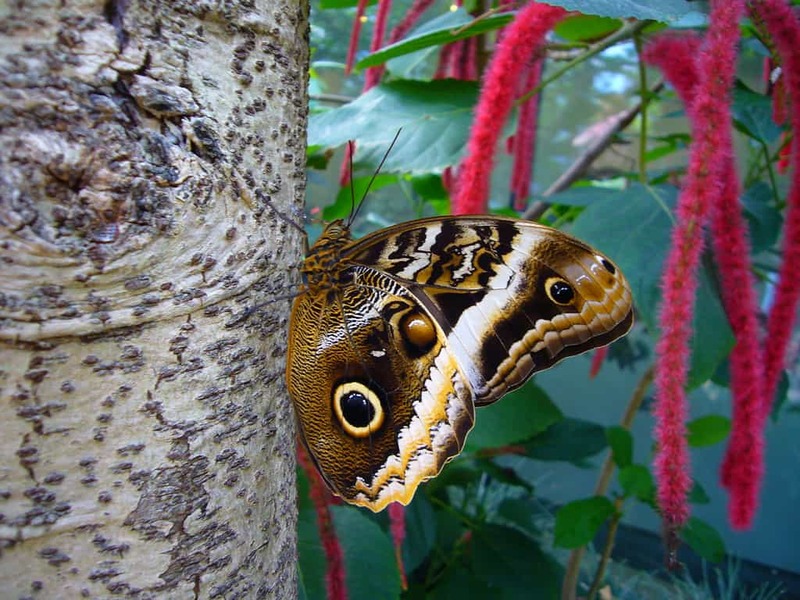 You can also go to the “vlindertuin”. Vlindertuin means: the butterfly garden. That’s because if you go to the vlindertuin you will get to see butterflies everywhere. It is very hot inside because the butterflies need a tropical climate. There are a lot of big, beautiful, cool butterflies and you can look at them all! They eat fruit and sometimes they come and sit on you. You can also watch the seals next to the vlindertuin. You can see them swimming underwater. There is also the “kinderboerderij” which means: the children farm. You can pet the goats and look at the chicken and pigs and also a weird turkey with warts on her head. 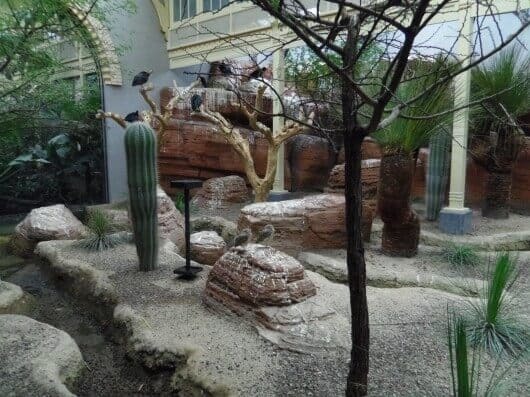 And you can go to the “reptielenhuis” (the reptile house), the aquarium or the insectarium with bugs and snails and bees! And the planetarium in Artis is really cool, you can watch nice shows there everyday!!! The Tunfun is a huge playground under the ground. It used to be a car tunnel before and when you’re inside you can hear the trams riding above you sometimes. Because its under the ground, its really hot in there which is good in winter! There is a little café inside where you can drink and eat Poffertjes. Poffertjes are like very small pancakes and that’s very good. There are trampolines and skate carts and other things also. There is also a very little playground for very little children. My friends sometimes have their birthday in the Tunfun also because you can do your birthday there and all the children love the Tunfun. You can lasergame for your birthday party in the Tunfun if you want. The Vondelpark is a fun place for children, it’s one of the parks in Amsterdam. There are many nice things to do in the park like going to the “Groot Melkhuis” (big milkhouse). In the “melkhuis” there is a playground and a terrace where you can sit and have something to eat or drink like juice and ice cream so the parents can sit here and watch their children play. On wednesday there give workshops for children, sometimes inside and sometimes outside. Sometimes you do drawings or paintings and that kind of things. But there isn’t just the melkhuis, there is much more to see in the vondelpark. It’s fun to feed the ducks and fish. And it’s nice to just bike in the Vondelpark or play football or play in the grass and there is also a little pool for little children, the pierenbadje which is open in summer. In summer there are shows for children sometimes as well. Sometimes it is theater or dancing or just funny shows. 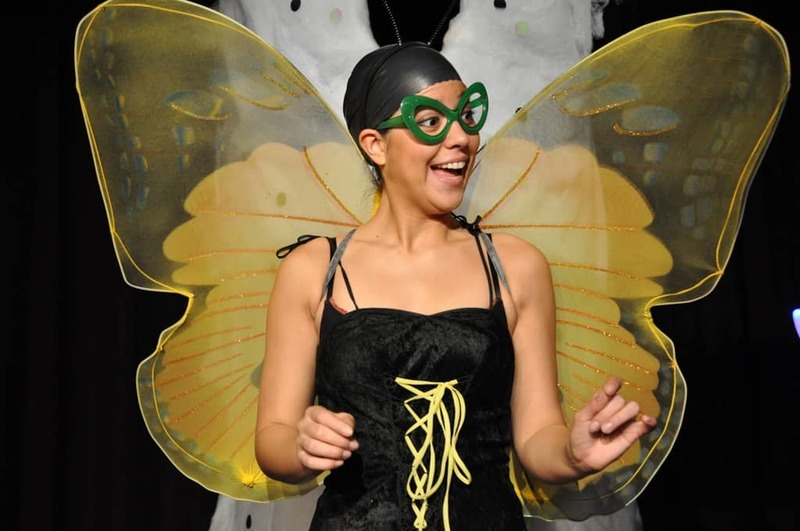 The Toverknol is a place where they are theater lessons for children and the parents can watch the show of their children. They also have workshops with dance and music. On wednesday and in the weekend they also show just funny theater pieces (for kids until about 9 years old) and the teachers are the actors. The room is not very big. Teacher Lotte is supercool! Amsterdamse bos means: the forest of amsterdam. You can rent bikes there and bike through the Amsterdamse bos. It’s the biggest park in Amsterdam I think. You can do a lot of things there like row in a little boat or a canoe. There are also kind of adventure islands where you can climb or build stuff and tree houses. 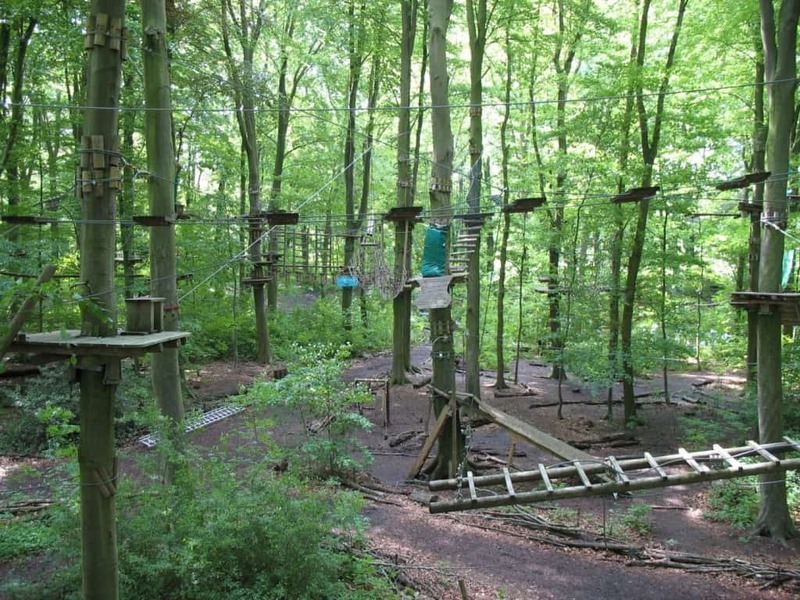 There is also a very cool outdoor climbing park, Fun Forest, for big children and adults. Children have to be older then 8 years and higher then 1m30. Children under 11 are not allowed to climb without an adult (older then 18 years old). It’s super cool!! You can also go to the Geitenboerderij (goat farm) and look at the goats (and other farm animals) and feed them milk! And there are also two little pools for children! If you are hungry you can eat pancakes at Boerderij Meerzicht. In Holland the pancakes are big and thick, sometimes sweet and sometimes salty (and sometimes both like pancake apple and bacon) and you eat them with Dutch stroop. Limbolab is a place where you can do workshops and learn to make short movies, sometimes a doll show, a videoclip or a soap opera. 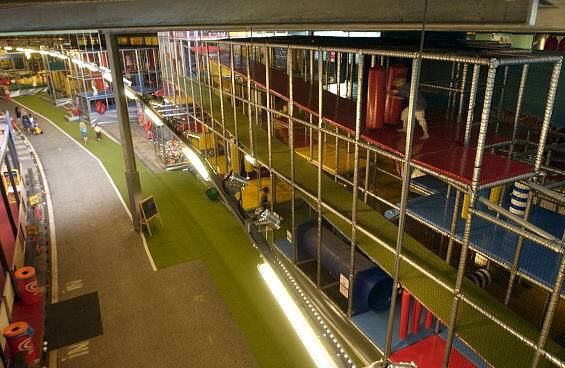 It is for small and big children and very fun, you also have lunch there like ham and cheese toast and orange juice! When you have made the movie, they will put it on the website so you can watch it with your family and friends. 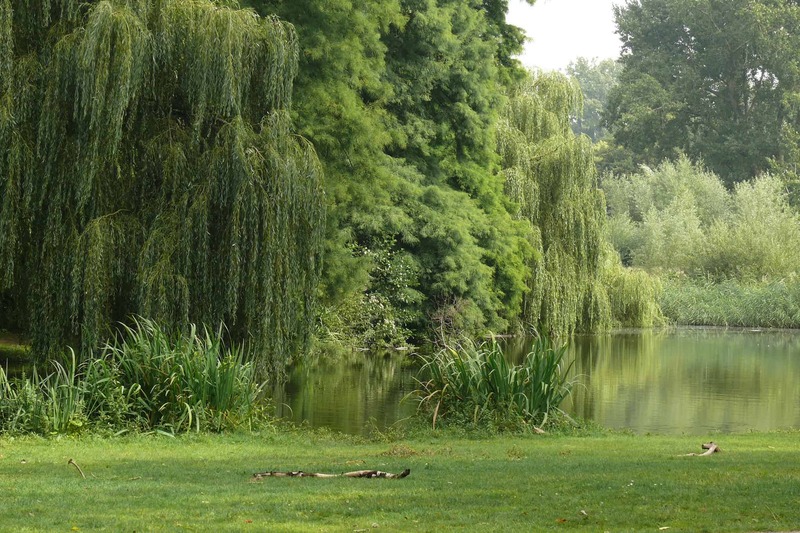 It’s also in a park, in the Westerpark, which is a nice park with a big playground and a movie theater and more. There is also this nature playground called Het Woeste Westen which is really cool!!! 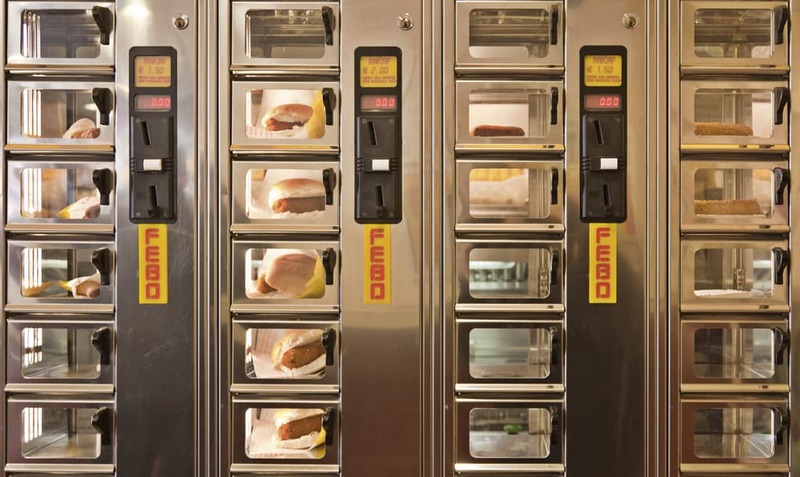 The Febo is a snackbar, it’s a place where you can eat Dutch fastfood. There are fries and there are also krokets, it is food with meat in it and its very good. So if you have to go to your hotel but you still want to eat something fast then go to the Febo! There is like a big window where you put coins in, for a kroket you put €1,50 and then you can open the door and take your kroket. They also have kaassoufflé, it’s something with cheese in it. And Frikadel, it’s something with meat but it’s not very good. Also they have Bamibal and Nasibal but that is a little bit strange with rice and noodles inside. I prefer the kroket and french fries speciaal. Speciaal is with ketchup and mayonnaise and sometimes onions on top as well. If you want that you ask “One patat speciaal”. If you want french fries with peanutsauce and mayonnaise you ask “One patatje oorlog”. The french fries are not in the window, you have to ask them to the man behind the counter. The kinderkookkafe is a place where children can make cookies, muffins, pizza and sandwiches. When you are finished cooking then you can start to decorate your food! You can just take the ingredients and there are images where you can see how to make the recipe. When you are finished with decorating, you can eat it! The Kinderkookkafé is near the Vondelpark. It’s nice to stop there for a bite on your way to the Vondelpark. 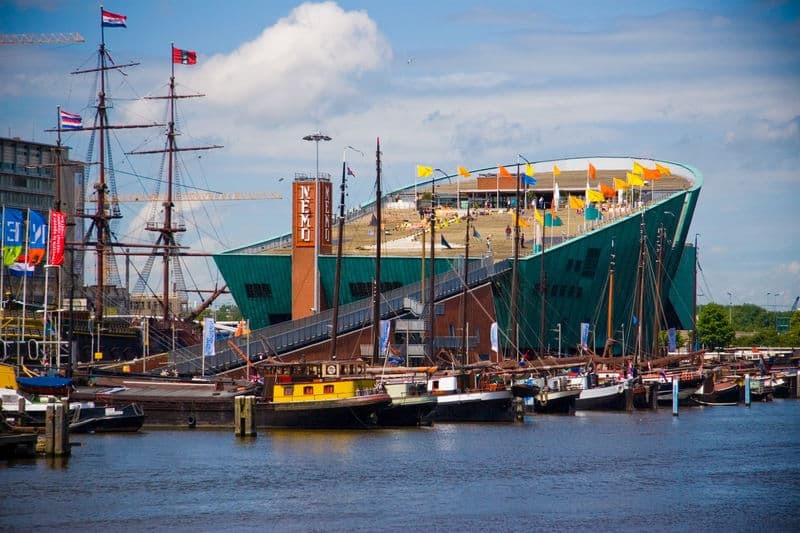 The Tropenmuseum is a museum where you can learn about different countries! You can learn about dances from different countries and about the food in other places and you can see beautiful statues. There are interactive exhibitions about countries like I went to an exhibition about China and it was as if I walked through the streets of China and in a factory and went to the doctor. And I also went to an exhibition about India and then we danced in a Bollywood videoclip. Now there is one about Brasil. There are also workshops sometimes and you can have a walk through the museum. I think it’s one of the nicest museums of Amsterdam! There are a lot of cinemas in Amsterdam. Pathe Tuschinski is old and nice and the main hall (number one), “de grote zaal”, is very beautiful and round and big but the other screens are just like any other cinema. There are not very often children movies in the grote zaal at Tuschinski so maybe it’s better to go to Pathe de Munt just around the corner. 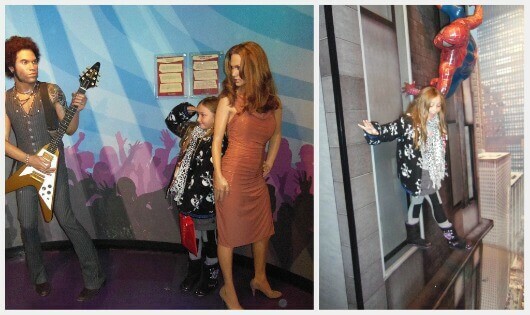 In Madame Tussaud there are wax dolls, as big as real life, of famous people like Jennifer Lopez and Bob Marley. You can also make a little movie and a picture like if you are dancing with Michael Jackson. I also saw Beyonce, Dali, Angelina Jolie and Obama and Jack Sparrow. When you wait to go upstairs with the elevator you can take your picture with Jack Sparrow. I am accompanying my husband with my son to Amsterdam this summer. He is in town for 7 weeks on business and I have decided to go with him. Reading this has put me in a better frame of mind for it. We have booked one of the serviced apartments amsterdam has to offer so at least he wont be kept up in a hotel room for weeks on end.